Welcome to Russell Race Nites. 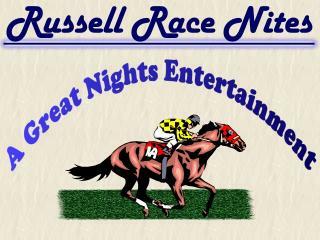 This site contains information on how to implement a Russell Race Nites race night at your venue. We will illustrate the services we provide and how you can customise your race night to have a thoroughly enjoyable evening, whilst still earning money for your club or charity. If you are located outside of our area; please read through our site, find out information to help you, then contact us with your details and we will put you in touch with a recommended Race Night Service for your area. At Russell Race Nites, we can offer you unrivalled personalisation to advertise your event. We design and publish all Posters, Race Cards and Tickets for your Race Night. The key to a successful Race Night is in the planning. 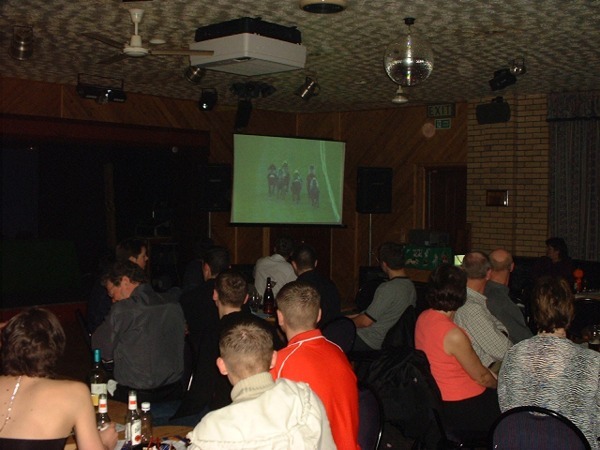 A well thought out, organised event will make the night run smoothly, with increased enjoyment and funds raised.